Susan talks with Caleb Johnson about a doll made out of dirt. Patsy Burdine appears with her dog Moe to discuss and sign her children’s books “Miracle of Moe” and “Stella & Moe’s Big Adventure,” Sunday, June 10, at 2 p.m. at Garden District Book Shop. Nancy Tregre Wilson signs “Memere’s Country Creole Cookbook: Recipes and Memories from Louisiana’s German Coast,” Tuesday, June 12, from 9 a.m.1 p.m. at the Uptown Crescent City Farmers Market, 200 Broadway at Uptown Square. The Garden District Book Shop Book Club discusses Colson Whitehead’s “Underground Railroad,” Wednesday, June 13, at 6 p.m. at Garden District Book Shop. Novelist Rupert Thomson signs “Never Anyone But You,” Wednesday, June 13, at 6 p.m. at Octavia Books. Learning Before Lunch presents Advocate columnist Danny Heitman discussing his book, “A Summer of Birds: John James Audubon at Oakley House,” Thursday, June 14, at 9:30 a.m. at the Earl K. Long Library at the University of New Orleans, room 407.  There will be a launch party and panel discussion of “Gateway to New Orleans: Bayou St. John, 1708 – 2018,” edited by Mary Louise Christovich, Florence M. Jumonville, Heather Veneziano, and written by Hilary S. Irvin, R. Stephanie Bruno, Heather Veneziano, S. Frederick Starr, photography by Robert and Jan Brantley, preface by Richard Campanella, Thursday, June 14, 6-8 p.m. at the Historic New Orleans Collection Williams Research Center. Jonathan D. Voss signs his picture book, “Brave Enough for Two,” Friday, June 15, at 4 p.m. at Octavia Books. Tom Fitzmorris signs “Tom Fitzmorris’s New Orleans Food: More than 250 of the City’s Best Recipes to Cook at Home,” Saturday, June 16, from 8 am.-11 a.m. at the Downtown Crescent City Farmers Market, 750 Carondelet St. at Julia. The Octavia Books Book Club discusses Colson Whitehead’s “The Underground Railroad,”Saturday, June 16, at 10:30 a.m. at Octavia Books. Matthew Pearl signs his historical mystery, “The Dante Chamber,” Saturday, June 16, at 6 p.m. at Octavia Books. 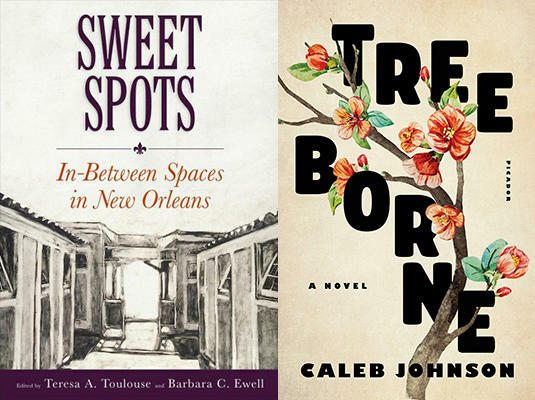 Teresa Toulouse and Barbara C. Ewell discuss and sign their book, “Sweet Spots: In-Between Spaces in New Orleans,” Sunday, June 17, at 3:30 p.m. at Garden District Book Shop. Caleb Johnson appears in conversation with Katy Simpson Smith and signs “Treeborne,” Tuesday, June 19, at 6 p.m. at Turkey and the Wolf, 739 Jackson Ave. The American Library Association meets here in New Orleans June 21-26. For information, check out ala.org. Featured speakers include former First Lady Michelle Obama at the opening ceremony, actress Viola Davis at the closing ceremony, poet laureate Tracy K. Smith and poet Jose Antonio Vargas, biographer Jonathan Eig, journalist Robert Fieseler, actress Sally Field, historian Doris Kearns Goodwin, and Librarian of Congress Carla Hayden with National Archivist Richard Ferreiro. Art Klub presents Pamela Des Barres, bestselling author of "I'm With the Band: Confessions of a Groupie" and "Let It Bleed: How to Write a Rockin' Memoir." for writing workshops Saturday, June 23 and Sunday, June 24, from 1-5 p.m. For registration information and fees, visit pameladesbarres.net./events. Looking for a book club? Tubby and Coo’s offers four book clubs; they meet on Mondays at Tubby and Coo’s Mid-City Book Shop at 6 .